Industrial action at Cell C has led to almost 400 employees being suspended. The move by the mobile operator comes after disruptive strike action this week that forced it to shut its Johannesburg head office. “Cell C confirms that almost 400 staff were suspended,” the company told TechCentral on Friday evening. “They were suspended for participating in an illegal strike and blocking other employees and customers from entering and leaving the premises,” the company said. The workers are apparently members of the trade union ICTU. 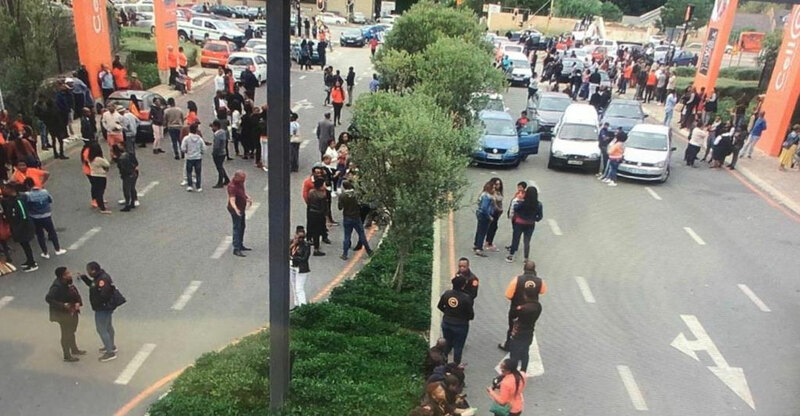 Some Cell C stores have also apparently been partially affected by the industrial action, which, it’s understood, relates in large part to demands that Cell C sign a collective bargaining agreement with the union. It’s also understood that Cell C wanted to appoint a mediator to have the collective bargaining agreement finalised, but that this was opposed by the union. 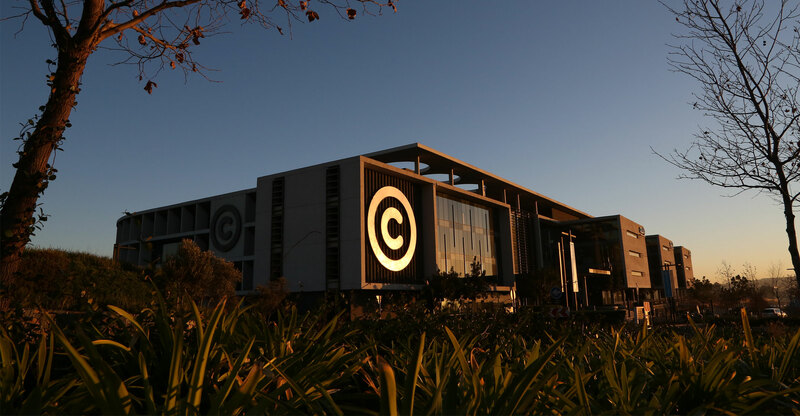 “Striking employees failed to comply with both ultimatums, leaving Cell C with no choice but to suspend them,” the company said.